Dana Suman Willard is the creative force behind the MADE Everyday YouTube channel. 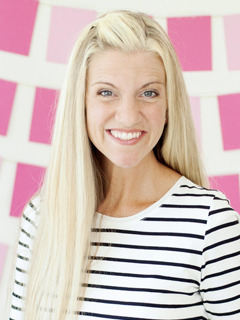 She combined her expertise in broadcast communications gleaned while earning her bachelor's degree from Brigham Young University and her love for sewing instilled in her from her mother and grandmother into how-to tutorials. Her episodes are fun for younger audiences and her channel has 446,000 subscribers. She sells PDF for her international DIY viewers. Willard is a member of The Church of Jesus Christ of Latter-day Saints.